Awarded the 2015 Green Product Award for outstanding work in the design field for sustainable kid’s products, Kalon’s Studios Caravan Crib will be on display in the Green Product Award Exhibition of winners from June 1-10 2015.
award for sustainable products and services. The Award is given for outstanding work in the design field that makes use of new, sustainable materials and approaches. Work is judged for its design, innovation and sustainability not just in its final form but from its inception through development and its impact on the environment, the market and on production. 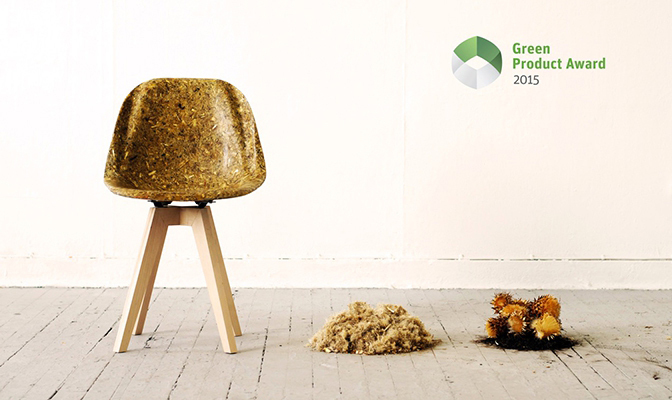 Read more about the Green Product Award here.